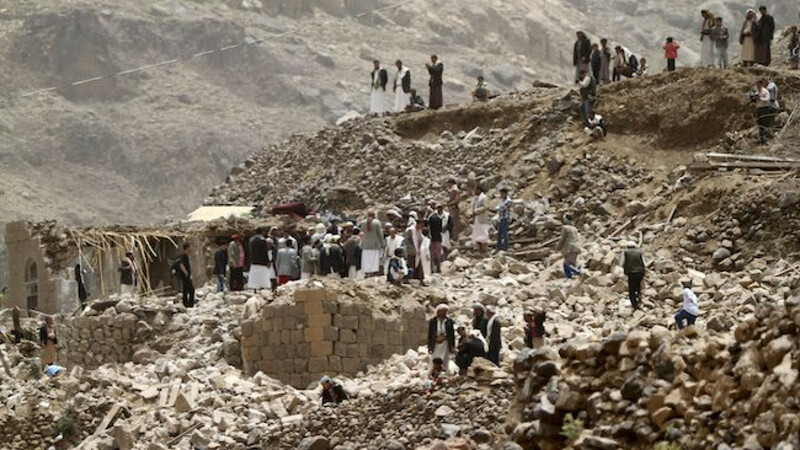 People stand on the rubble of houses destroyed by an air strike in Okash village near Sanaa April 4, 2015. 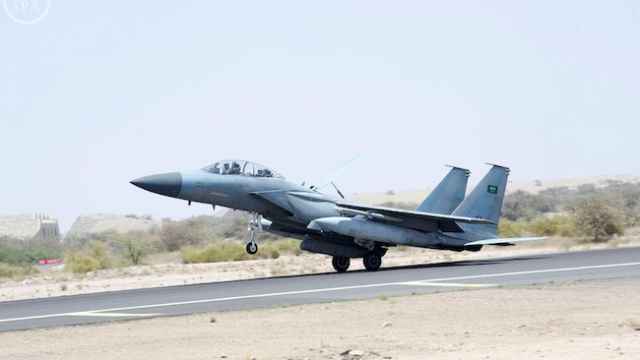 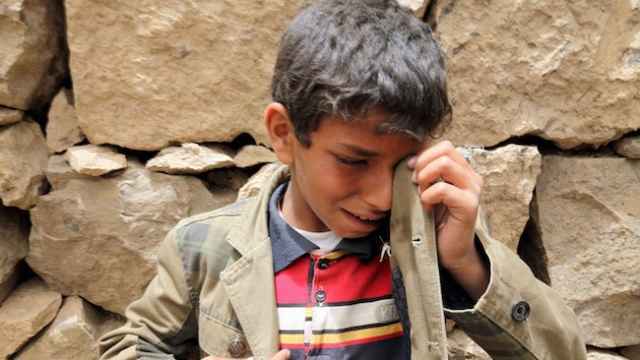 Warplanes from a Saudi-led coalition bombed Yemen's capital Sanaa overnight, residents said, on the eleventh day of a campaign against Iran-allied Houthi forces opposed to President Abd-Rabbu Mansour Hadi. 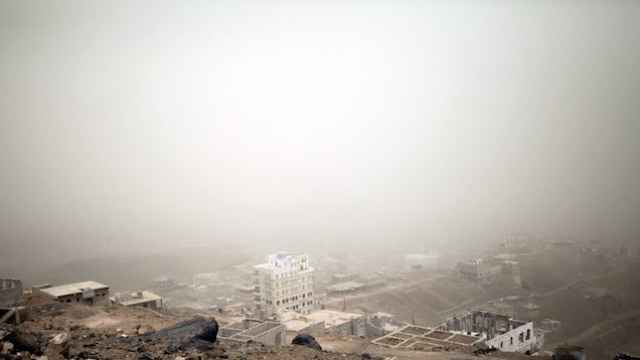 Residents reported explosions at bases housing army units loyal to the Houthis, while air strikes also hit areas along Yemen's border with Saudi Arabia.